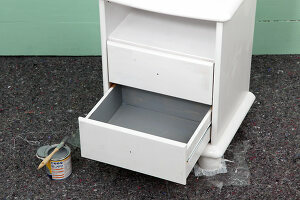 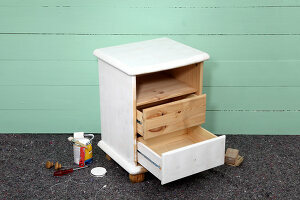 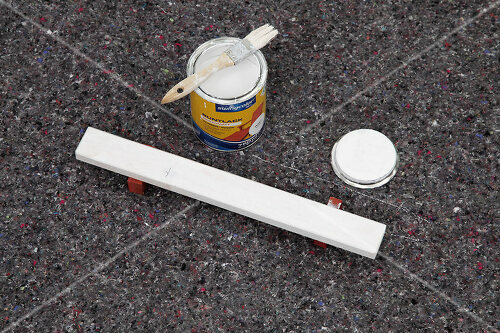 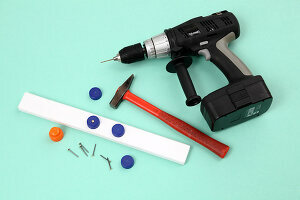 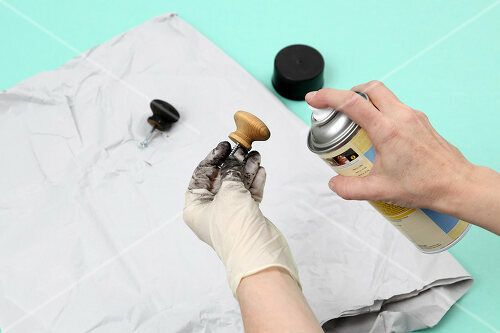 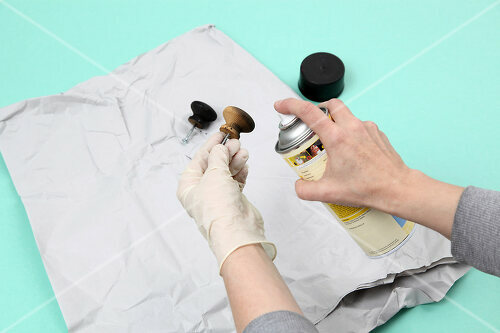 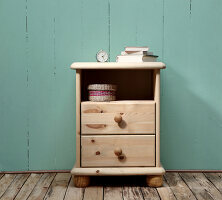 This DIY project is not just for kids. 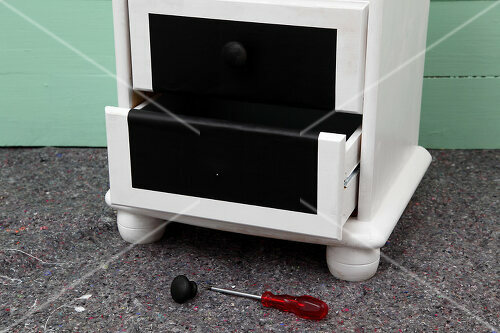 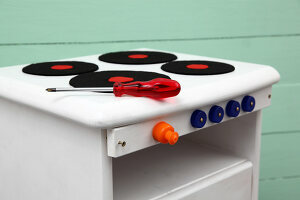 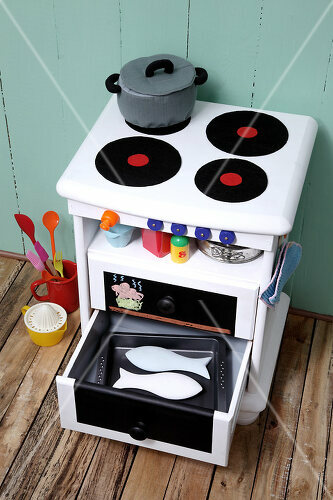 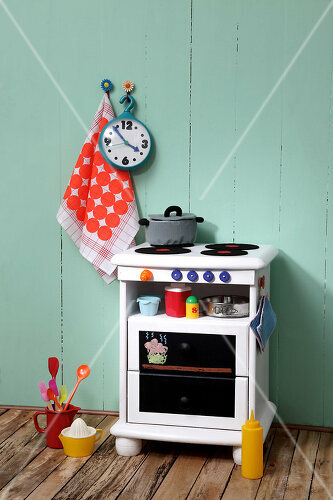 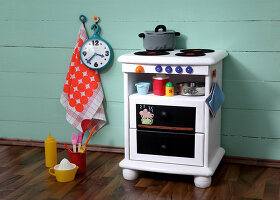 Although the little ones will enjoy the realistic stove and pretend cooking, it is also eye candy for adults. 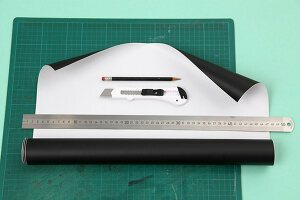 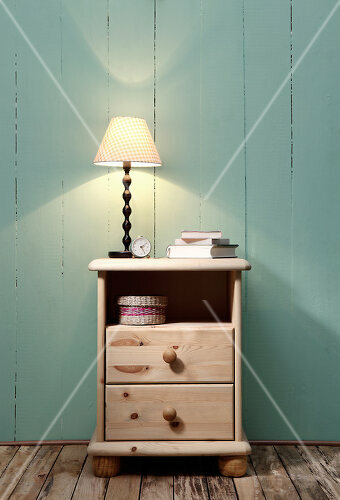 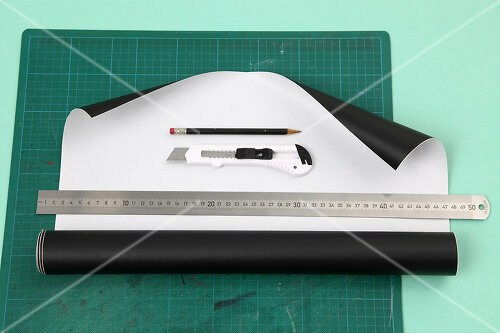 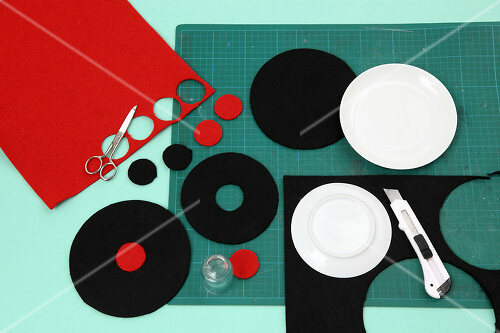 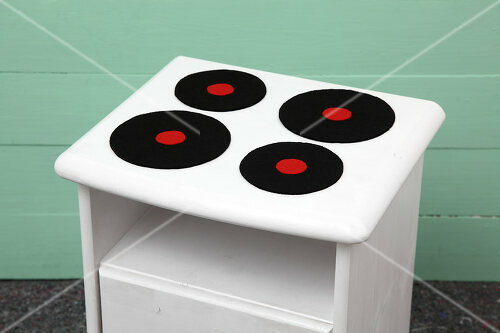 The amazing thing is how simple it is to make with our illustrated instuctions.